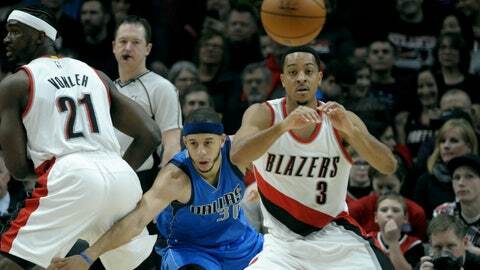 The Blazers are competing for 8th place in the Western Conference and just need a spark to get back on track. Portland recently had a three game winning streak, but they haven’t put together a run that has Rip City believing like last year. They still have a long way to go if they want to win a championship, and taking a, in this case, much-needed break helps a lot of teams. So far, only C.J. McCollum will be participating in All-Star festivities. Otherwise, the rest of the team will have the break to contemplate what to do for the rest of the season. 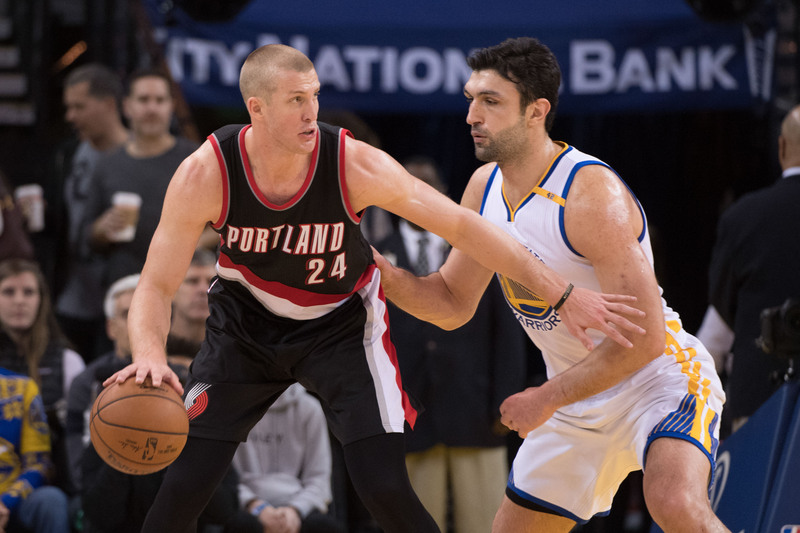 Mason Plumlee backs down Zaza Pachulia in a game against the Warriors earlier this season. Portland might just need another big in order to make a run. Possibly Jahlil Okafor if the rumors are true. 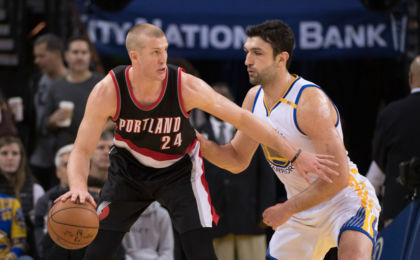 If Portland cannot go after someone, than Mason Plumlee should use this break to regroup. He still has a tremendous potential to improve besides his stat stuffing season. If he can master the defensive schemes a little better, I would not be surprised to see Portland’s defense increase dramatically. Whatever happens, a think we all could use a break.